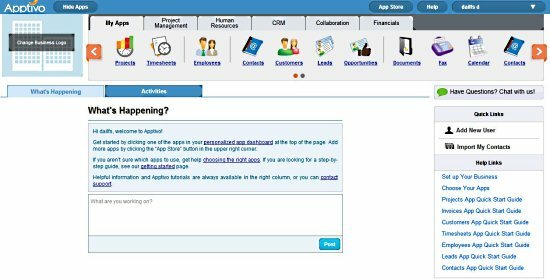 HomePosts Tagged "free ERP software"
Apptivo is a completely free web-based ERP software with modules for accounting, human resources, HR, invoices, and more. Here, are 6 free ERP software for small and medium-sized business organizations. Try these ERP software for free. 2BizBox A2 is a free ERP software that has modules for Sales, accounting, manufacturing, warehouse. Download Free ERP software. Here is a list of 9 best open source accounting software. All these free accounting software come with lots of features. These include web based accounting and ERP software. 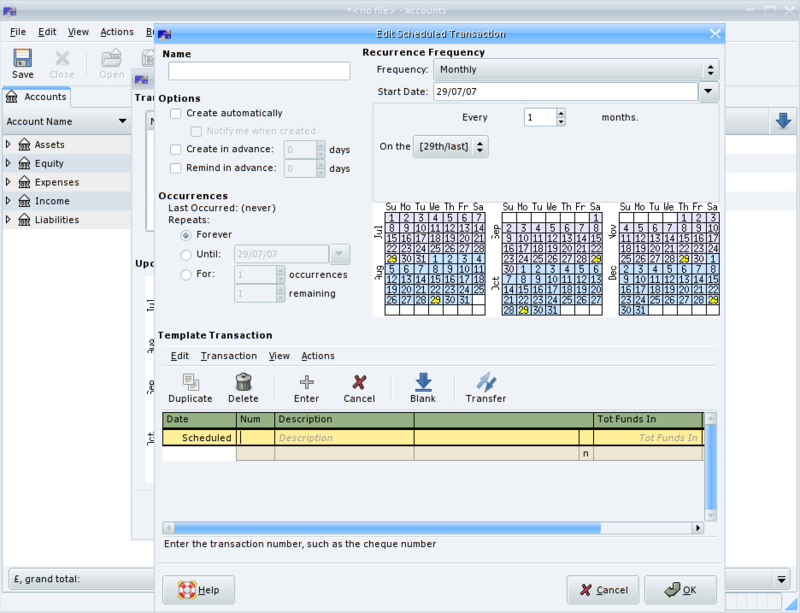 EBI Neutrino CRM is a free and open source ERP and CRM software. It comes with customer management, leads management, order management, and more. PostBooks is a free and open source full features Accounting, ERP, and CRM system.